DVT CEO Jaco van der Merwe believes motivation is the driving force behind successful teams in any industry, and his keynote talk examines how an Agile approach to software development adds that vital yet often elusive element. Van der Merwe contends that people will not do anything unless they are sufficiently motivated to do so, regardless of what they promise their clients or managers and that an Agile approach can almost always make the difference between average and great with the right application. “Agility itself is built around the concept of human motivation, so the proper application of Agile methodologies can motivate people to be more successful, usually without them even realising it,” he says. Senior DVT Android Developer Rebecca Franks will join Van der Merwe at the conference to explore the merits of Google’s all-new Android Things platform. Van der Merwe says DevConf is the ideal forum at which these and other topics can be shared and explored by like-minded professionals with the shared goal of getting quality software to market faster. “Regardless of the industry segment or even business size, many local companies recognise that to remain competitive in the market they need custom software solutions of high quality that add business value earlier and are delivered into production faster,” he says. 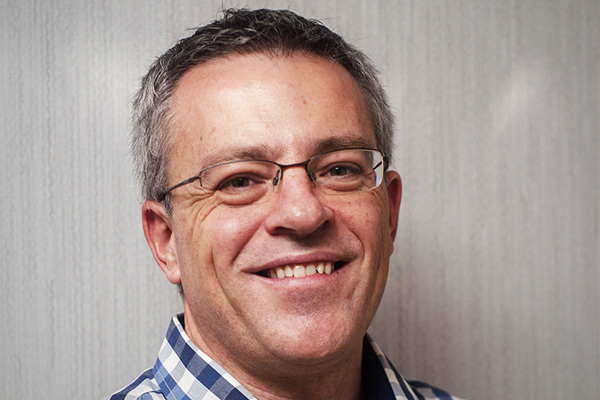 Van der Merwe, with more than 20 years’ IT experience, has been involved in the architecture, design and construction of major software development projects in the utilities, finance and insurance industries. He heads a team of 600 staff who specialise in Agile software development, testing and related services for clients in South Africa and the UK. Franks spends much of her time developing the popular DStv Now Android app, adding new features and supporting old ones. In her spare time, she manages her open source app, Book Dash, which contains free African story books for children, and regularly speaks at conferences and local Android meetups. For more information about DevConf 2017 visit www.devconf.co.za or follow @DevConfZA, #DevConf via Twitter.